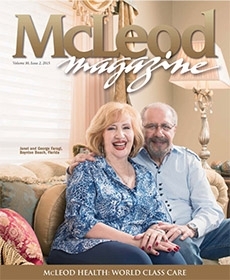 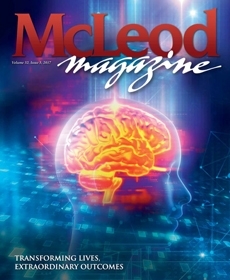 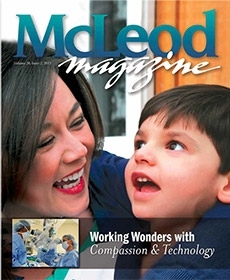 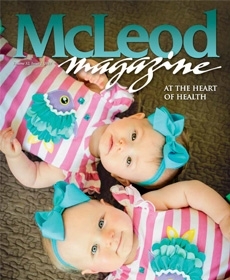 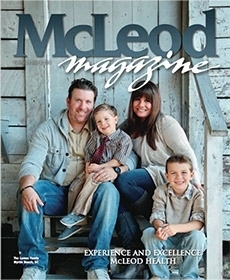 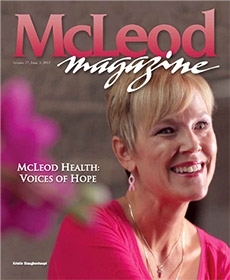 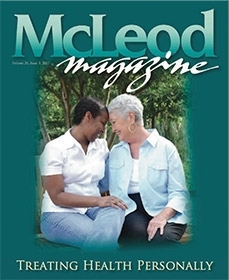 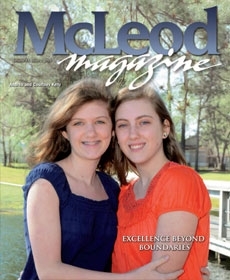 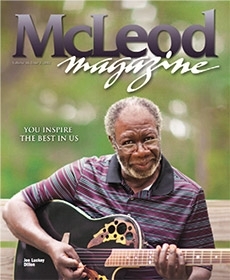 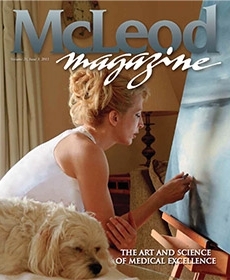 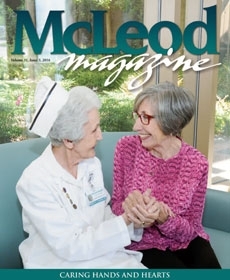 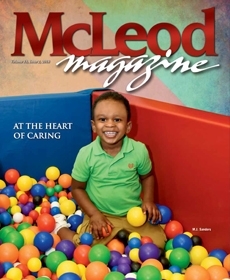 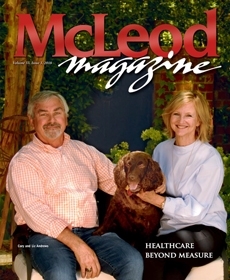 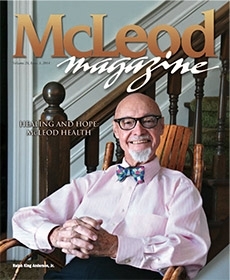 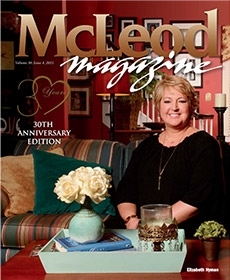 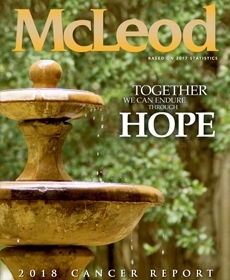 McLeod Health produces several publications including the McLeod Magazine, Cancer Report, and more. 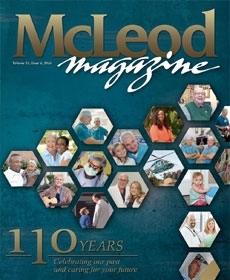 The latest issues are available below. 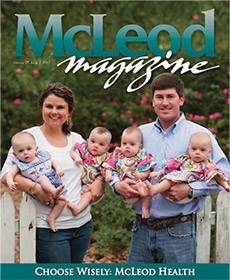 If you would like to be added to the mailing list for future issues, please call (843) 777-2592.